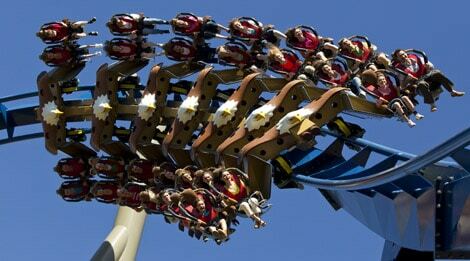 The only theme park with southern charm. 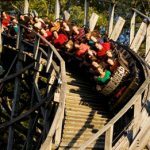 Considered one of the world’s premier theme parks, Dolly Parton’s Dollywood features rip-roaring rides, delectable fare, and stellar entertainment—all surrounded by breathtaking views of the Great Smoky Mountains. 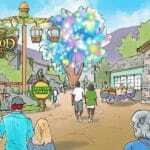 Wildwood Grove will have 11 themed experiences full of fun, with indoor and outdoor spaces for people of all ages to play and enjoy. These experiences include: A Treetop Tower, Sycamore Swing, Hidden Hollow play area, Frog and Flies, Black Bear trail, the Mad Mockingbird, Dragon Flier and last but not least, a sparkling Wildwood Tree full of butterflies. 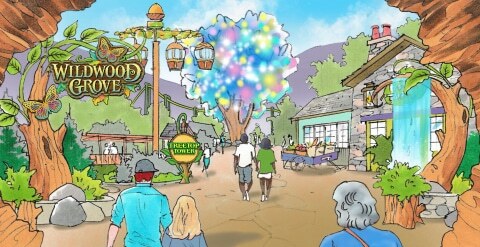 Learn more about the new Wildwood Grove addition coming this year. 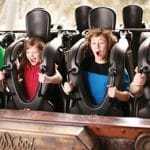 In addition to year-round incomparable entertainment and mouthwatering food, Dollywood plays host to five of the South’s largest festivals. Festival of Nations is a fascinating multi-cultural celebration featuring traditional music, dance, food and art of nations from around the globe. Enjoy Dollywood’s Barbecue & Bluegrass Festival in the spring and the Harvest Festival with Great Pumpkin LumiNights in the fall, offering delightful concerts and tasty foods that highlight the changing of the seasons. During the summer, cool the family off at Dollywood’s Splash Country—an unforgettably fun summertime water park experience. Plus, the park stays open later for a nightly fireworks extravaganza. And each winter, we hang four million dazzling lights to celebrate Dollywood’s Smoky Mountain Christmas—a ten-time Best Christmas Event winner. 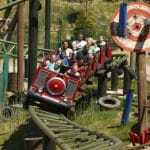 Dollywood is open from late March through early January. 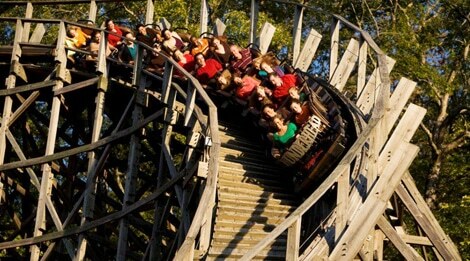 View the 2019 Dollywood calendar for operating days and hours. Or download the printable 2019 calendar here. 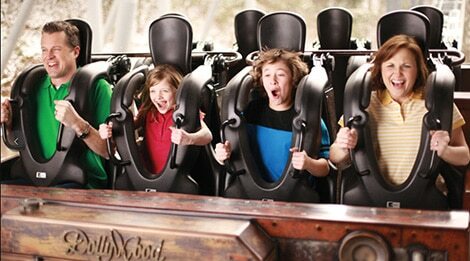 Explore more Dollywood ticket options. 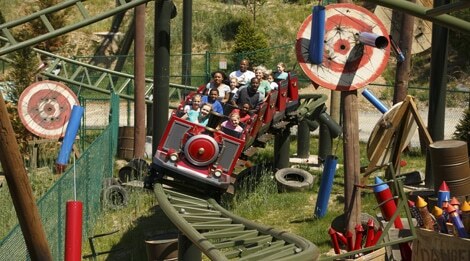 Please note: Park hours and ticket pricing are subject to change. Please visit official website for most current hours and pricing.